I’ve been taking a look back at the guest posts I did after Crochet Saved My Life was first published. Here is one and links to others! One of the things that I’m giving thanks for this year is that so many wonderful people have supported me in my journey with crocheting through depression. 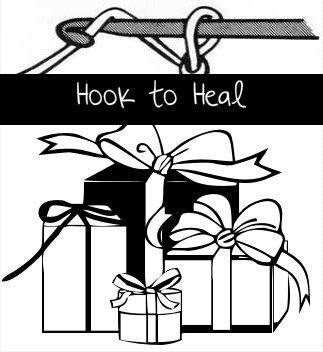 In return, I’m offering 40% off on my book, Crochet Saved My Life, through Christmas. There are just a few days left in my crochet book month celebration and that means there are also only a few days left to snag your copy of Crochet Saved My Life at 40% off. Get the Discount The print copy of Crochet Saved My Life is being offered at a steep 40% discount until the end of June when you purchase from CreateSpace using discount code WCHKVZ2U. Spread the Word Please spread the word so that everyone can benefit. You’re welcome to publish this news to your blogs, your Facebook account, your newsletters and anywhere else that might be of interest to people who want to know more about how crochet heals. Deal ends at midnight PST June 30, 2014. 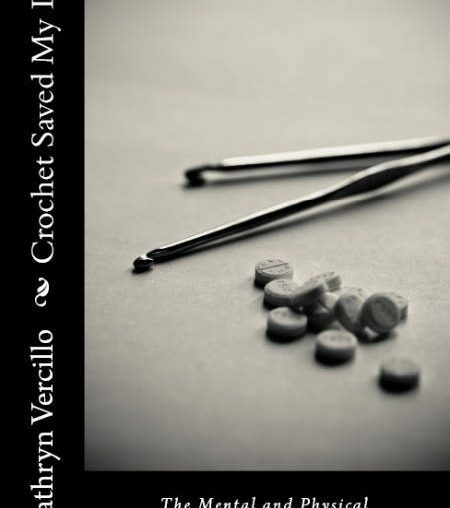 Crochet Saved My Life is being offered at a steep 40% discount for the entire month of June when you purchase from CreateSpace using discount code WCHKVZ2U. 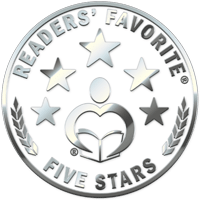 Crochet Saved My Life was reviewed by Anne Boling for Readers’ Favorite. It was given a 5 Star review. Get it for 40% off when you order before midnight Sunday 5/12/13 PST.